The other day, I came across an article summarising the way different zodiac signs express their anger and react to scandals. As most of you probably know, reading newspaper horoscopes is a waste of time because one’s personality is not limited to their Sun sign; it’s a complicated mixture, influenced by all planets and constellations, house positions, aspects and many more. That’s why I normally don’t read ‘astrology’ forecast articles, especially in the daily newspaper, but for some reason, this one caught my attention. So I started reading, beginning with my own sign of course, which is Virgo. As I expected, what was written in there was 100% wrong. However, I decided to read the Scorpio part as well, which is my Ascendant. I’ve heard from astrologers that if you are reading the daily horoscope, you should check out the part of your Ascendant sign, not your Sun. And this was 100% accurate! I was surprised because the Ascendant does not normally play that important part in your emotional state, but then I remembered my Moon sign was in Scorpio too (very bad positioning in my opinion). The Moon is in charge of our emotions so it was only logical that the way we express anger will be determined by the Moon sign. To be entirely sure of the accuracy of my realisation and the article itself, I decided to check the parts, describing my family and some close friends’ (Moon) signs and they were 100% true as well. 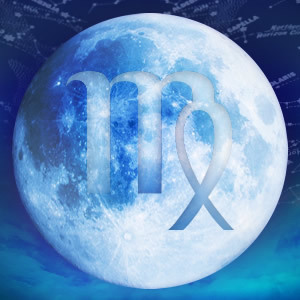 If you don’t know your Moon sign, that’s very easy to check; just google ‘Moon sign calculator’, type your date of birth and that’s it. Aries is a fiery sign, the fieriest of all three. So you can imagine what happens when a Moon in Aries gets angry- they explode with the power of a nuclear bomb. A scandal with a person having their Moon in Aries is like an electric storm and if you’re in the centre of it, you’ll feel like a lightning rod. The only thing you can do after is to pretend nothing has happened; the Aries will grump for a while and will then forget it. However, if the offence was a serious one, they are likely to remember and their anger might erupt again like a volcano- sudden and scorching. Moon in Taurus doesn’t explode so easily. You must have done something extremely terrible to make them angry. But once they get on the going, there’ll be no safe place for you on Earth. There’s no point in trying to calm them down, argue, cry or beg, you’ll just make them angrier. 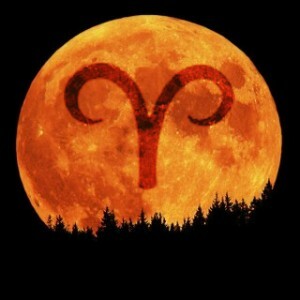 The Moon in Taurus will hardly forgive you and if they do, they’ll remember the offence for a very long time, reminding you of your ‘sin’ every now and then. People having their Moon in Gemini are quarrelsome and nagging. They get angry very easily, anything could make them explode and they can even become quite aggressive. 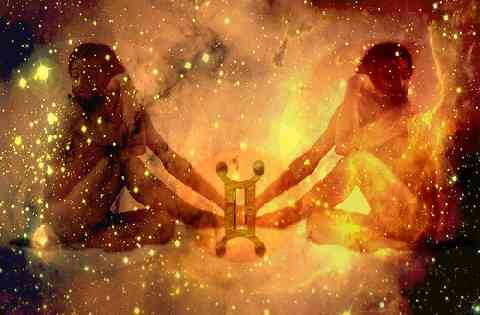 Kill the Gemini with silence- this is how to finish them in a quarrel. The fact you don’t respond to their attacks could result in hysteria. To win against them, you need to be very calm and reasonable, because if you get angry too, that will give them pleasure and the quarrel will never end. A good thing about the Moon in Gemini though, is they forget very quickly. After the storm, you simply need to behave in a cheery and friendly manner and everything will be fine again. The Cancer is an extremely sensitive sign, so it’s very easy to offend them. Once they get angry, they will attack you, using every possible means. Don’t get shocked if a Moon in Cancer uses a very personal thing you’ve shared with them, just to hurt you. However, they do it not because they are evil, but because anger blinds them, especially during a quarrel. The Cancer has a sense of fairness and will feel sorry for what they’ve done once they calm down. The Leo is a very lazy beast; there’s no need for quarrel. They are smarter, prettier and much more elegant than you and on top of that, they have royal blood. Why would such a magnificent person waste their time to argue with you? But once you get them roaring, put on some earplugs and a helmet. They will aim at your weak spot, they will offend you and humiliate you; it could even get to a physical aggression. And don’t expect them to apologise after that. If you want to remain friends with a Moon in Leo after a quarrel, you need to take the first step. If they love you, they will forgive you. But they will shout at you nonetheless. Every time you fail to do something in accordance to their rules, they will either grumble or scream at you, depending on the level of your crime. They might even throw something at you (they are very well-aimed). Don’t worry while they are screaming, but if they stop, then it means they’ve had enough and the situation gets critical. After the quarrel, don’t be the first to act because they’ll think you’re trying to trick them. The Moon in Libra doesn’t like huge scandals. But they participate in them nonetheless. People around them annoy them very often and they need to act whether they like it or not. The thing they hate the most during a quarrel is the opponent to present a serious argument they can’t over-think. This will drive them crazy because they hate losing an argument. And if you remind them of a similar case when they’ve acted wrong, they will eat you, quite literally. On the outside, a Moon in Scorpio doesn’t get angry. They keep cool and strike with their poisonous tail. To lose their temper and start screaming, something extremely terrible should’ve happened. 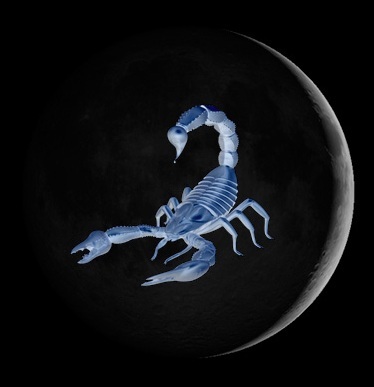 A Moon in Scorpio will forgive people they consider close as long as they take the first step to reconciliation. If they don’t consider you close though, a Moon in Scorpio will only pretend they’ve forgiven you while plotting a revenge. A Moon in Sagittarius might not even notice when they quarrel with you. It must have been a huge scandal with a few broken glasses, to make a Moon in Sagittarius remember it for a few minutes. The Sagittarius is quarrelsome, screams a lot, offends and sometimes involves external parties in the hassle. They could make such a show that the neighbours come out to the windows with popcorn. However quickly they explode though, they cool down twice as quick and might even forget they’ve quarrelled with you. You don’t even need to reconcile after that. 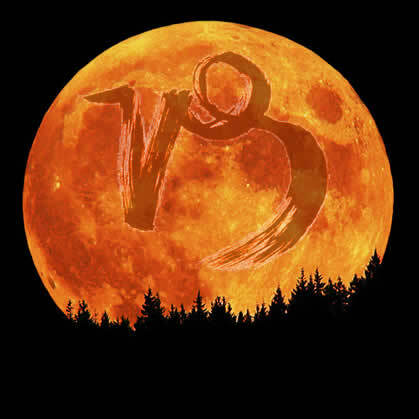 A Moon in Capricorn does not normally shout, they will express all their emotions through their eyes. During a hassle, they will not respond to their opponent’s attacks, they will just look at them sternly with a pinch of arrogance. A Moon in Capricorn will remember every offence and every wound you’ve given them and will pay you back accordingly. They would never admit their fault, even if they realise it. Those with Moon in Aquarius shout only when they think it would benefit them; it never comes emotionally, from their hearts. A Moon in Aquarius could turn into a spitfire though, but only when they are overloaded, stressed or have problems. They might insult you terribly but they don’t mean it. That’s why they will come and apologize later because they are not resentful. If a quarrel is a kind of sport for the Sagittarius, it is definitely a vocation for the Pisces. They cry, they shout, they insult. They could even throw something at you in their rage and cry over it being broken for days after. 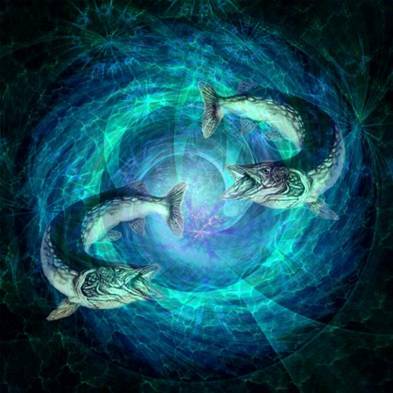 A Moon in Pisces will easily forgive you though because, after such a quarrel, they normally seek the fault in themselves. The Moon is responsible for one’s emotional and instinctual energies and is a key component in the makeup of the basic ego/personality. The three main components in forming one’s personality are the Sun, the Moon and the Ascendant. The Moon represents the internal self, the emotional state; we express this side of our character only to people we consider close. The Ascendant represents the external self, how we act in an unfamiliar environment; the Ascendant is how other people (mostly those who don’t know us very well or meet us for the first time) see us; the Ascendant is the first impression. The Sun is the element that makes the connection between the two. In order to get a better understanding about yourself and how you’d react in particular situations, read the descriptions for your Sun & Moon signs and the Ascendant.